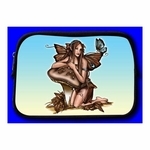 Shop Fairy Bags, Purses, Tote Bags, etc. 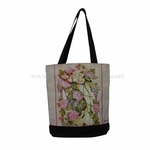 Here, you'll find a plethora of fairy bags to carry all of your important belongings in your daily life! 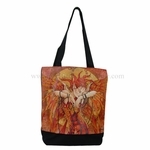 Each bag features beautiful fantasy artwork, by artists such as Amy Brown and Josephine Wall, and will show off your unique style and love of the fae!